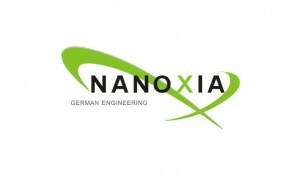 Nanoxia is manufacturer of PC cases and accessories that focus heavily on their German Engineering experience. Their range of Deep Silence cases are amazing and their accessories, such as fans, LEDs, cable combs and more are just as nice. If by now you hadn’t heard of Nanoxia, I suggest you go check them out. Recently, Nanoxia branched out to the US to help better promote and sell their products on a global scale. Nanoxia is also very big in the modding scene and even got some of the best modders out there to team up and create “The Nanoxia Project”. 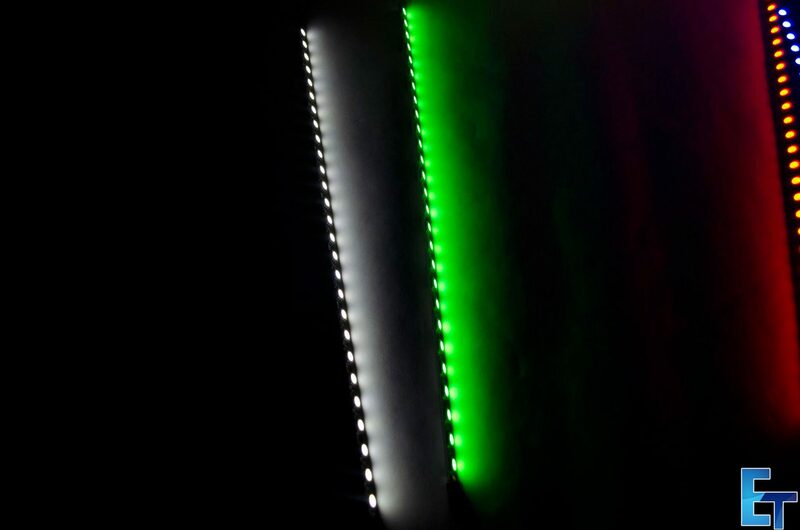 Today, I will be taking a look at some of their Rigid LEDs.One of the great things about them is they don’t bend or come in a package all wrapped around themselves, meaning they should hopefully stay in place a bit longer. 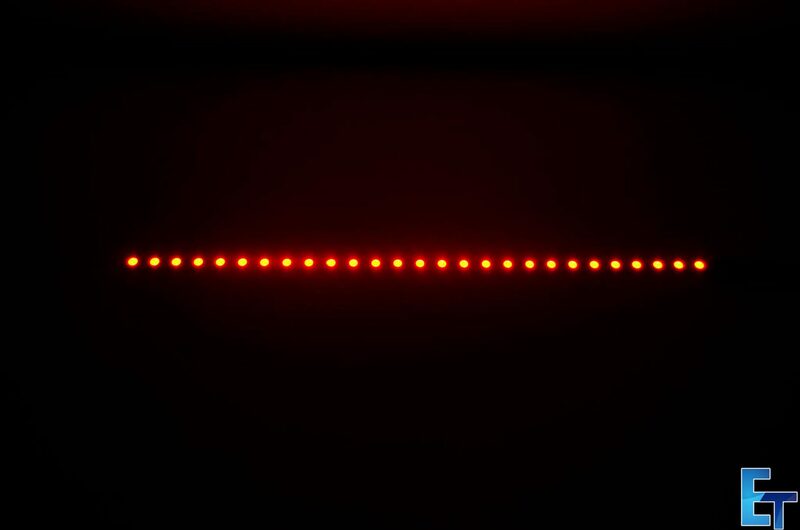 The Rigid LEDs come in both 20CM and 30CM lengths and can even be connected directly to each other to help extend them through the case using the least amount of power sources needed. 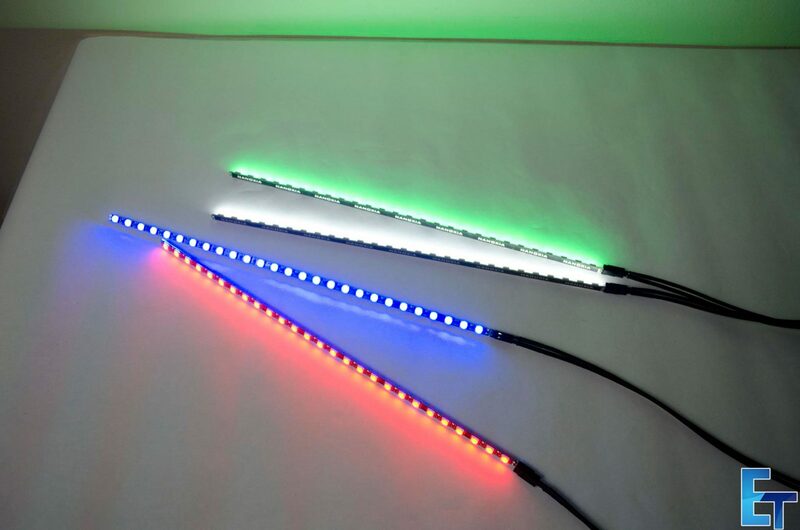 They come in 5 different colours for each length, white, red, blue, green and UV giving them the ability to cover a wide range of colour combinations. To power them up, they come with a 2-pin cable that can be plugged into any fan header and they also come with 3M sticky pads to help stick them into place. 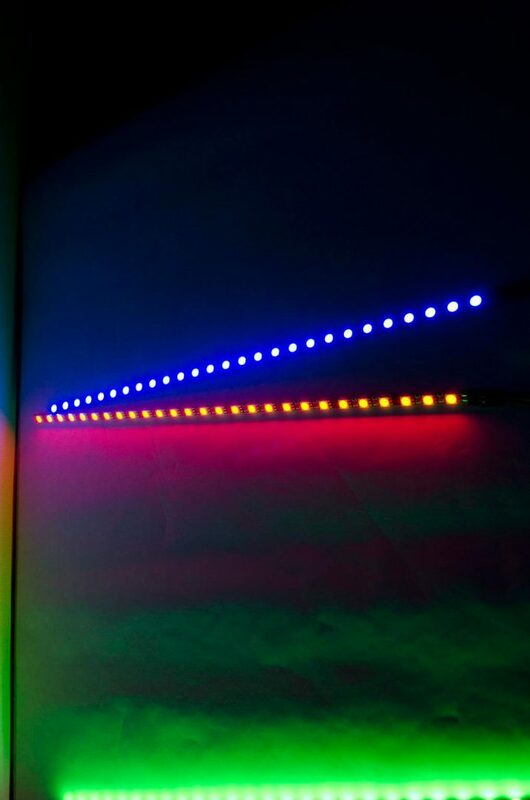 The Nanoxia Rigid LEDs come in a hard tube, giving a look inside at everything you will receive. Each tube has a label on it letting you know what colour is inside and that they are all 100% pretested. To open the tubes, you simply remove one of the black caps of either end. 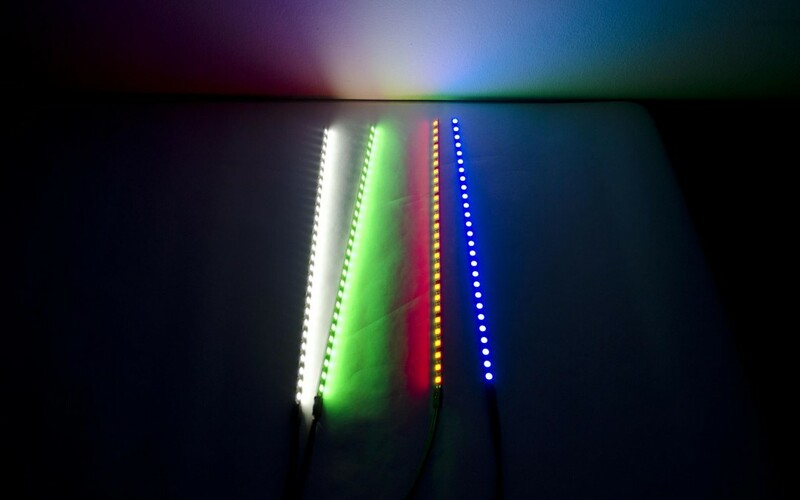 Inside the tubes are the Rigid LED bars, 3M sticky pads and a 2-pin power cables. 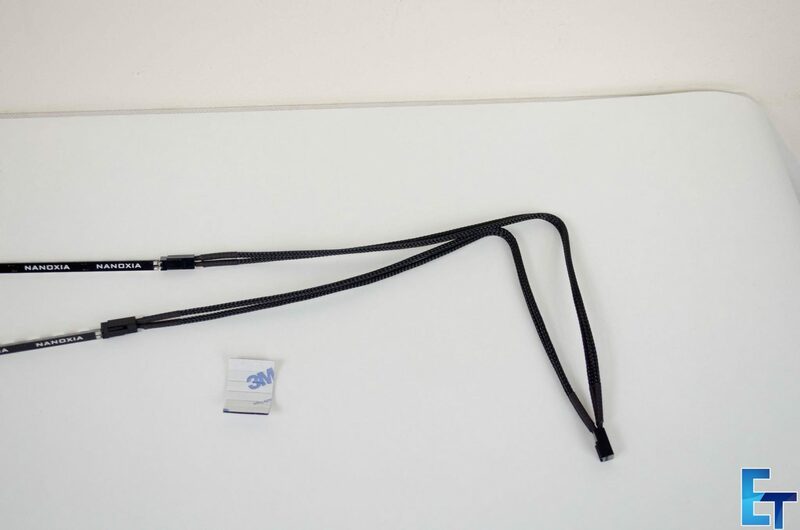 Please note the image below shows off a splitter cable that allows you to connect 2 Rigid LEDs to one power source. 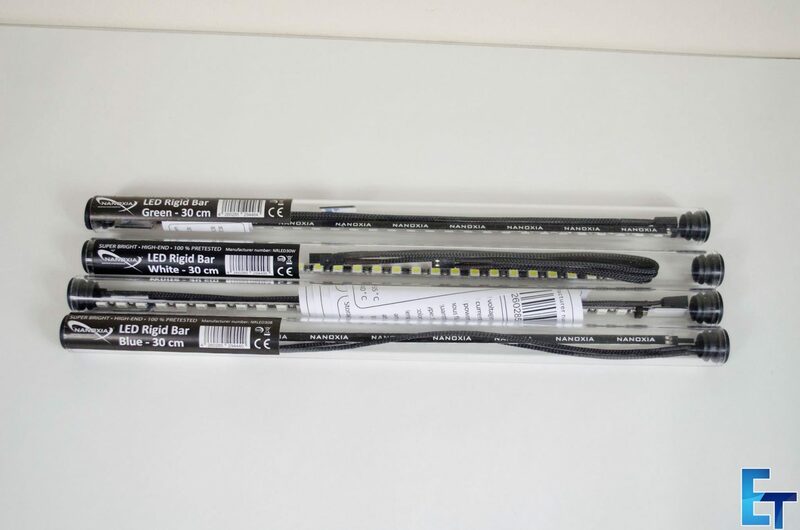 These are available for purchase separately and in most cases you will receive a cable that only allows you to connect one Rigid LED to the power source. 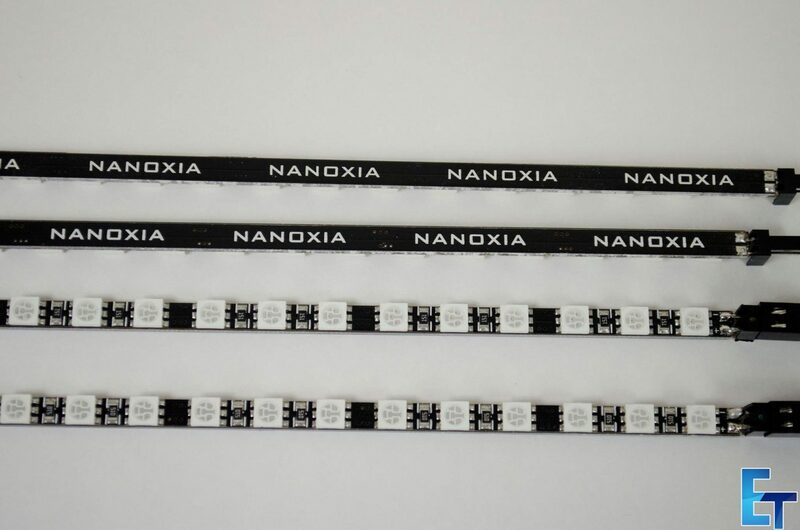 The 30cm variants come with 27 SMD (Surface Mount Display) LEDs on one side and the NANOXIA branding on the backside which normally won’t be seen once installed. 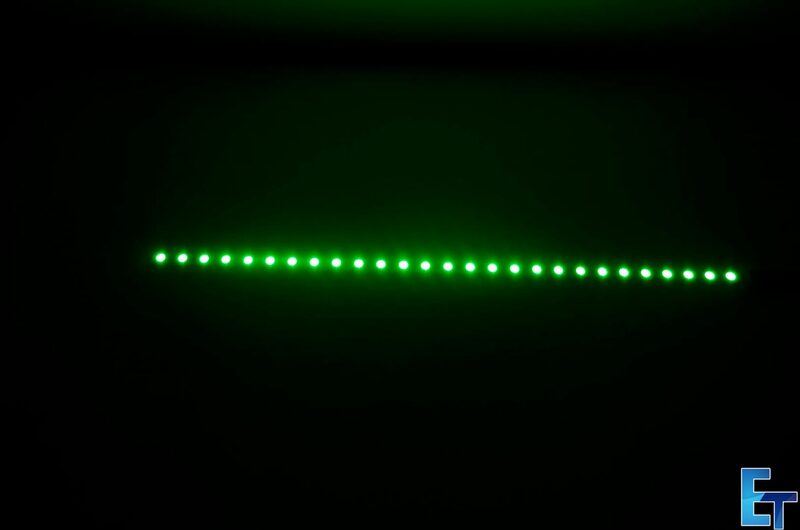 On one end is the connector for the power cable and on the other end are two small holes that can actually be used to link the Rigid LEDS together with a bit of know-how. Please note that while these can easily be linked together, Nanoxia takes no responsibility for any issues caused to hardware of any type in doing so. The Rigid LEDs put off a great amount of light and are nice and bright. In most cases (pun intended) you should only need one of these to add some light to the inside of a case. 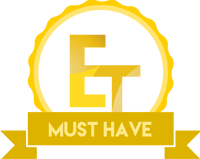 Though, if you are looking to highlight certain parts, or simply want to land an airplane in your backyard, you may want a couple more for good measure. 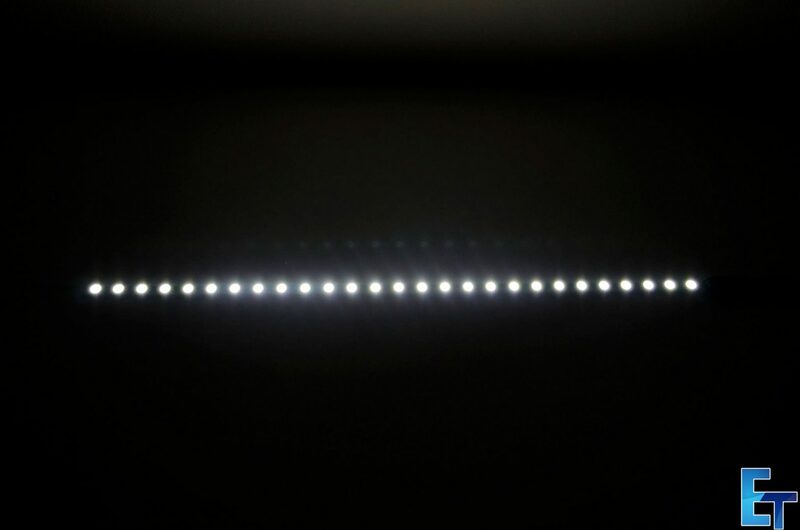 I was thoroughly impressed with the illumination from all of the Rigid LEDs on test, they are bright enough that I wouldn’t recommenm looking directly at them as it may hurt your eyes. The Rigid LEDs from Nanoxia offer a great way to illuminate your case and add a nice bit of lighting to things. 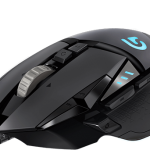 They could also easily be used as desk lighting or the lighting behind a monitor if wanted. 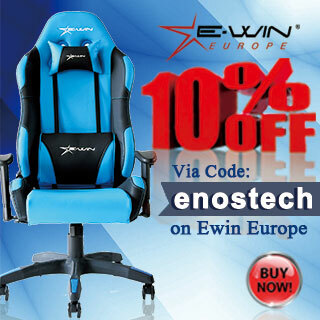 They come in five colours and two lengths to offer maximum compatibility for wherever you may need them. 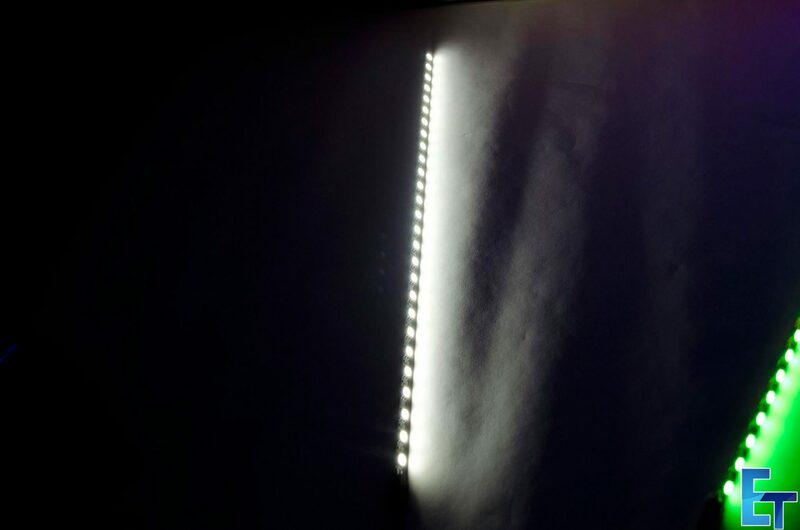 In using these, I’ve had more success with them staying in place than that of the LED strips that come rolled around each other in their packaging that always seem to fall off. 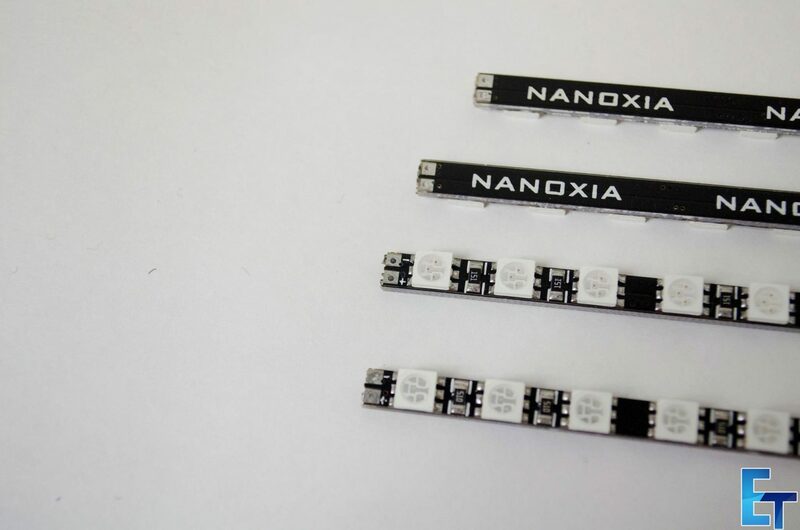 If you are looking to add some light to your PC build, the Nanoxia Rigid LED are a must have product, they offer some of the best illumination I have come across and they can easily be linked together to save on power supplies. Again, they come in five colours and 2 lengths so there should be something there for most people. 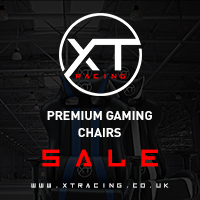 The price is also very reasonable for the quailty product you are receiving and the hard tube packaging is something that will not only protect them in transit, but will also give modders and enthusiasts a bit of comfort knowing they are supporting a company that supports them! 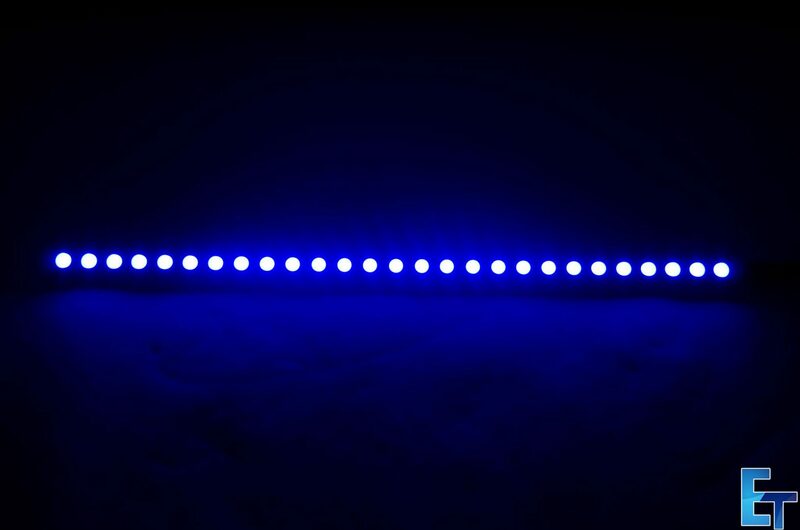 Thanks to Nanoxia for sending in their Rigid LEDs for review.